Although there have been several different stakeholder forums to precede it, the Puget Sound Harbor Safety Committee (PSHSC) was created in 1997 by stakeholders with an interest in promoting safety and the protection of Puget Sound. It was formally incorporated as a non-profit organization on December 13, 2000. Puget Sound is a large body of water in the state of Washington. It is a complex estuarinesystem of interconnected marine waterways and basins connected to the Pacific Ocean through the Strait of Juan de Fuca. Puget Sound extends approximately 100 miles from the north where it meets the Strait of Juan de Fuca at Admiralty Inlet to Olympia, Washington in the south. However, the term "Puget Sound" is used not just for the body of water but also the general region centered on the sound. The PSHSC addresses its attention to the general region, to include all the navigable waters of Northwest Washington. For more geographic information about the region, go to the Geographic Area Tab. As such, PSHSC takes responsibility for capturing existing standards and protocols as well as developing new standards and protocols that address those environmental and operational elements of maritime operations that are somewhat unique and especially significant to Puget Sound. The standards and protocols contained in the Puget Sound Harbor Safety Plan complement and supplement existing federal, state and local laws and regulations with advice to mariners regarding unique conditions and requirements that may be encountered in Puget Sound and adjacent waters. These standards and protocols are not intended to supplant or otherwise conflict with the laws or regulations; nor are they intended to replace the good judgment of a ship's master in the safe operation of his/her vessel. PSHSC meets every other month starting with the annual meeting in February. All meetings are open to the public. For more information regarding meeting dates and location, go to the Meetings Tab. Harbor Safety Committees (HSCs) are local committees that address issues that may include the safety, security, mobility, and environmental protection of a port or waterway. Membership is typically comprised of representatives of governmental agencies, maritime labor and industry organizations, and public interest groups. These members work very closely together for the mutual benefit of all waterway users and stakeholders. HSCs provide a public – private partnership toward ensuring effective, safe, secure and environmental sound maritime operations, providing a communication channel between the private sector and the government agencies with waterway responsibilities as well as communication between the many involved user and stakeholder entities. The term “Harbor Safety Committee” is defined in the broadest sense as a local port/waterways coordinating body whose responsibilities include recommending actions to improve the safety and efficiency of a port or waterway, and which is comprised of representatives of government agencies, maritime industry management and labor organizations, environmental groups, and other non-governmental stakeholder interest groups. Although these port/waterway coordinating groups may be referred to in various ports under different names, such as Port Safety Forum, Marine Advisory Association, Port Advisory Group or other similar names, they are each generically what is termed as a Harbor Safety Committee and all primarily serve as one means to ensure communication among all stakeholders within the port(s) region. The U.S. Coast Guard (USCG) has long recognized the importance of local committees as the key to safe, efficient, and environmentally sound port operations. U.S. port complexes and their associated waterways and terminals are extremely diverse in infrastructure, management, function, and markets served. Local HSCs are often the only forums available to facility operators and other stakeholders to address issues regarding these fundamental issues. HSCs provide the means to organize in a coherent manner to address and resolve issues that affect port operations. This includes all manner of activities, including safety and navigation (including the maintenance and focus on aids to navigation), port congestion, commercial issues, dredging, establishing a VTS, port competitiveness, and overall port and waterway management. Industry has consistently expressed the need to provide input on decisions that affect their industry and livelihood. These end users have an extensive knowledge of the waterway and their experiences allow them to recommend measures to reduce risks and offer valuable advice on related issues. Industry strongly believes that it is important for the Captain of the Port (COTP) to maintain a non-regulatory role within the HSCs. For this reason within the scope of the local HSCs, the USCG works with industry as a partner versus a regulator. 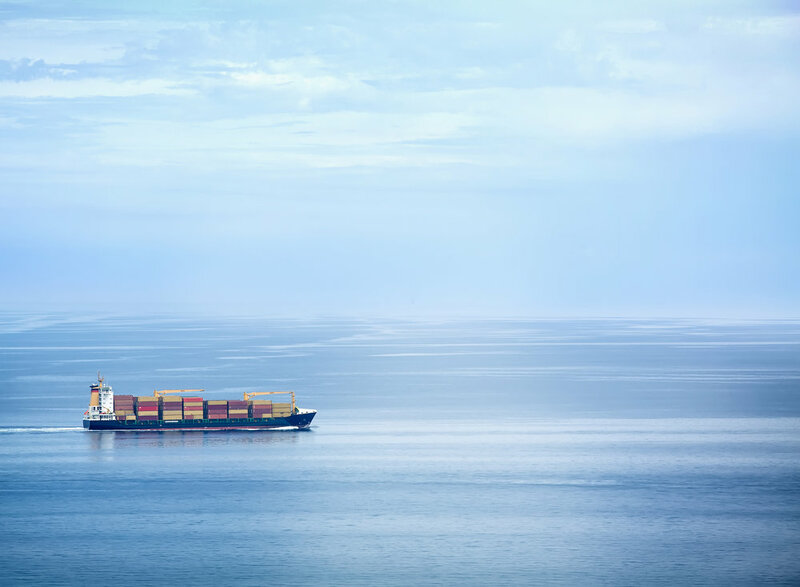 HSCs are organizationally flexible enough to adapt to the changing needs of the port.